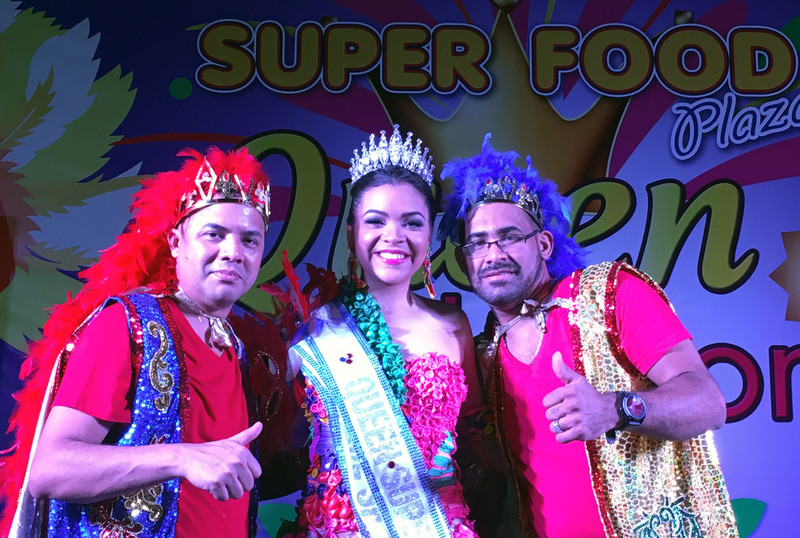 On Friday, February 17th, Super Food Plaza organized its second Carnival Queen Election. 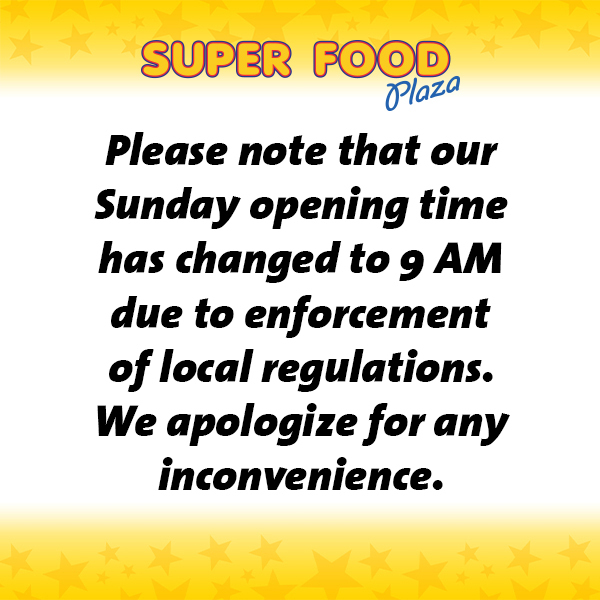 A total of eleven employees from different departments within the store participated. The evening was filled with beauty and creativity. Participants used recycled materials to make their costume and presented a show to entertain the public. 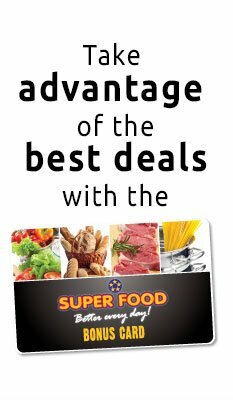 In the end, Ms. Marsheline Kock, representing the administrative department, won the title of Super Food Plaza Carnival Queen, best hair, best speech and best costume. First runner-up was Zsakyra Dinzy and second runner-up was Miguelina Rodriguez, who also won best show. Congratulations to the winners and to all who participated to create this memorable event.